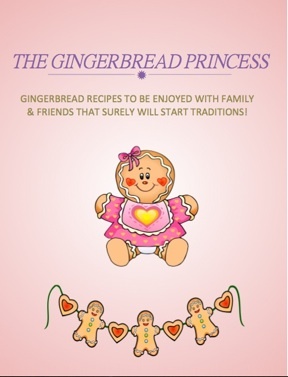 We have come across this adorable and yummy Gingerbread cookbook! The recipes are easy to follow and the ingredients are simple and mostly what we all already have in pantry. This book would make a great gift for the holidays, for the Gingerbread lover you know and a great way to spend time with the family doing some good old fashioned baking -Yummy!. Details here.